I have never hated Google before this for the translation thingy isnât all that bad on most occasions but, this time around it is completely made a mockery of the Spanish snippet. 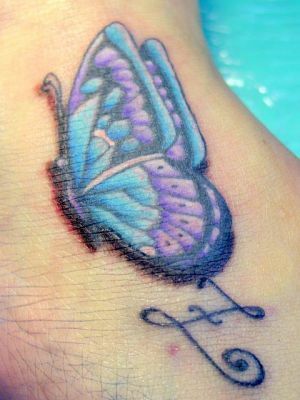 It is such a beautiful tattoo to begin with and considering the colours used, it really compliments the clean outlining. Wonder what I tell you about this; probably the fact that Borboletaz means a butterfly in Spanish.